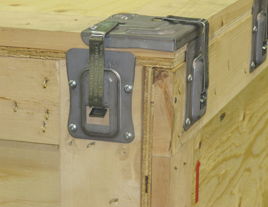 The Hardy-Built® fastener system is a reusable fastener system to use on all wooden packaging. This system allows you to cut the cost of transport and storage of your wooden boxes and crates. 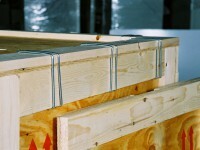 Boxes and crates can be transported and stored as flat units and assembled at any location. 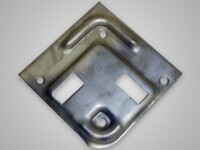 Hardy-Built® reusable fasteners are made from galvanised high quality American steel. 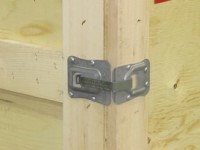 The Hardy-Built™ fastener system is very easy to install and is opened with a flat screwdriver or a bayonet. 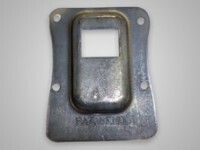 A fastener can be locked using the Hardy-Built® locking device. 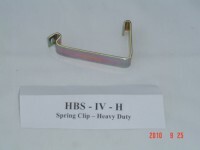 Hardy-Built® fasteners meet military standards and promote ‘Operational Readiness’. 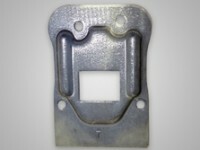 Aalbers Wilk Emballage is European dealer of the Hardy-Built® fastener system. 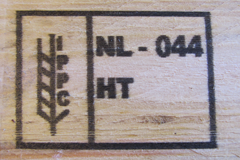 Order or more information? Please call +31 (0)313 – 47 56 59, order through our website or use our contactform.